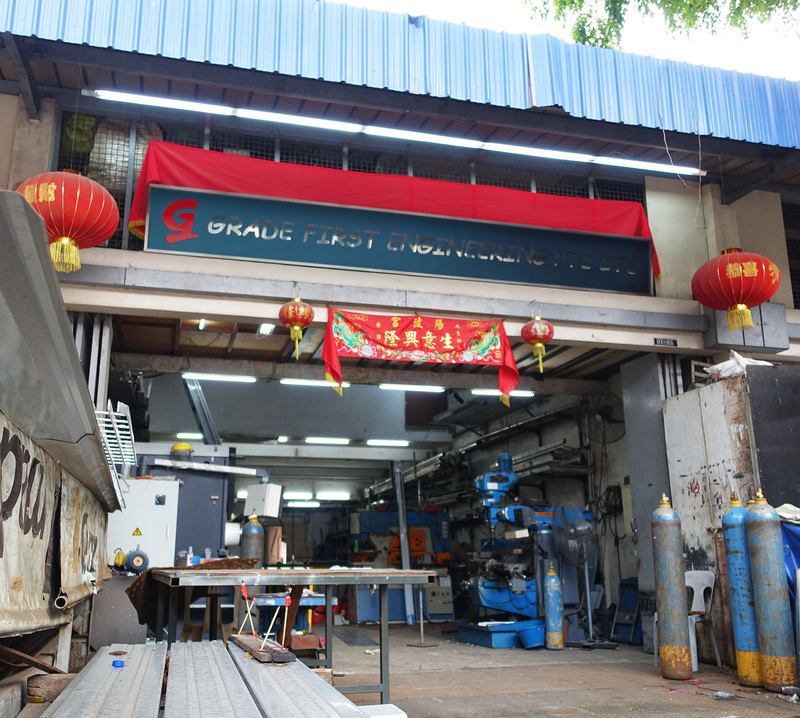 Established in 1998, Grade First Engineering Pte Ltd offers metalworking services such as metal bending and shearing, rolling, welding, laser cutting, engraving and etching. We also provide design and drafting services to bring to ideas to reality. 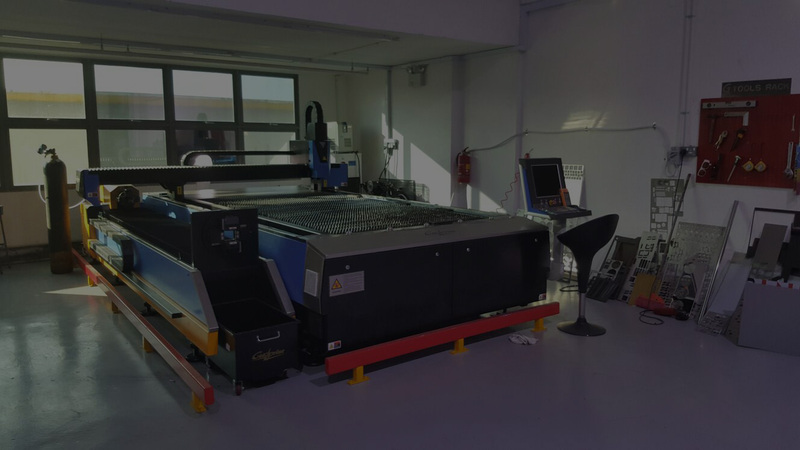 We work on materials such as aluminium, steel, stainless steel, copper, and other metals. With these capabilities, Grade First Engineering Pte Ltd has taken on small projects such as house number plates, handicap bathroom handles, to large scale projects such as fencing and cinema seating infrastructure.